Nissan officially began deliveries of the new 2018 LEAF in Europe. The first special edition black Nissan LEAF 2.ZERO went to Leo Moran in the UK on January 31st. Moran, 63, is retired police officer who switched to EVs a year or so ago and was driving the first generation LEAF (30 kWh). The new one he calls the best car he has ever driven. "The retired police officer, who served with Cleveland Police for 30 years — including driving high-performance response cars — converted to electric motoring a year ago when he purchased a 30kWh LEAF. As soon as the new edition of the British-built all-electric hatchback was announced, he began investigating and ordered the launch edition just before the end of last year." 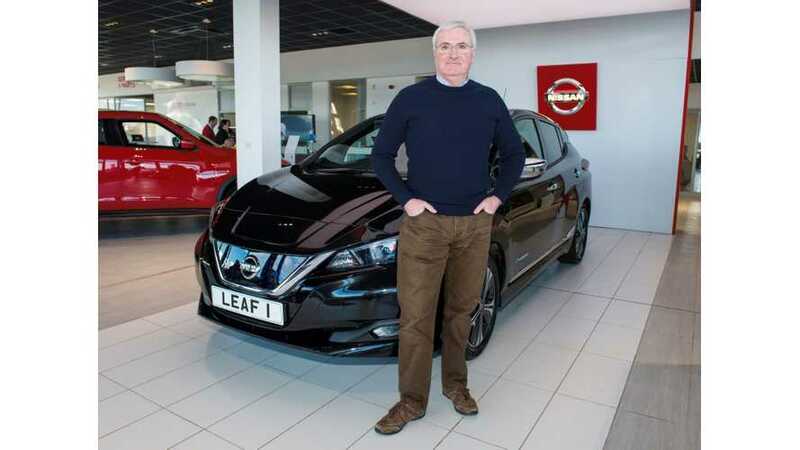 "Mr Moran said he was excited to discover all the new features on the Nissan LEAF, not least the innovative e-Pedal, which allows the driver to accelerate, slow down and stop using just one pedal." 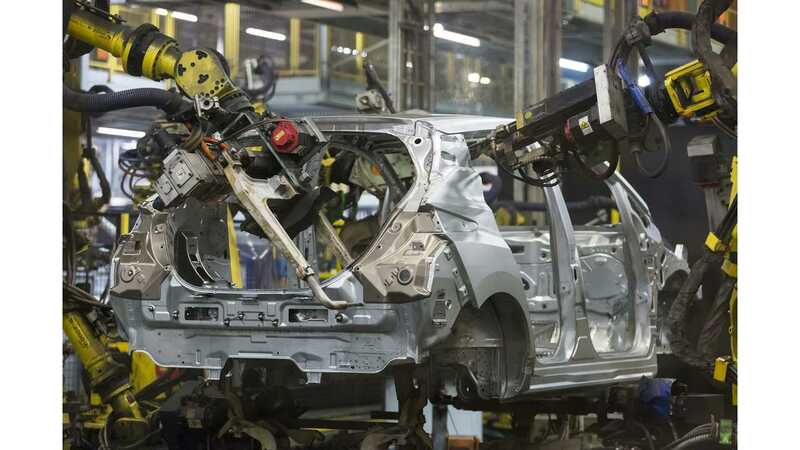 Production of the LEAF in Europe started in Sunderland, UK on December 18. - two weeks after the U.S.